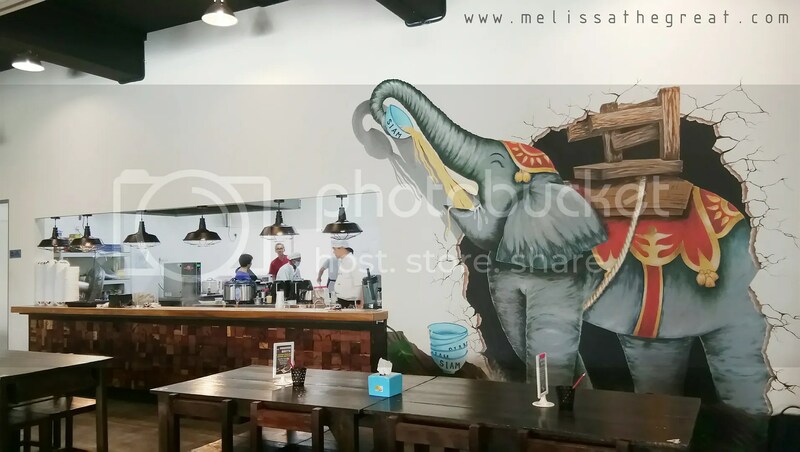 Siam Siam Boat Noodles located at Seremban Gateway (1st floor) , is opened since January 2017. 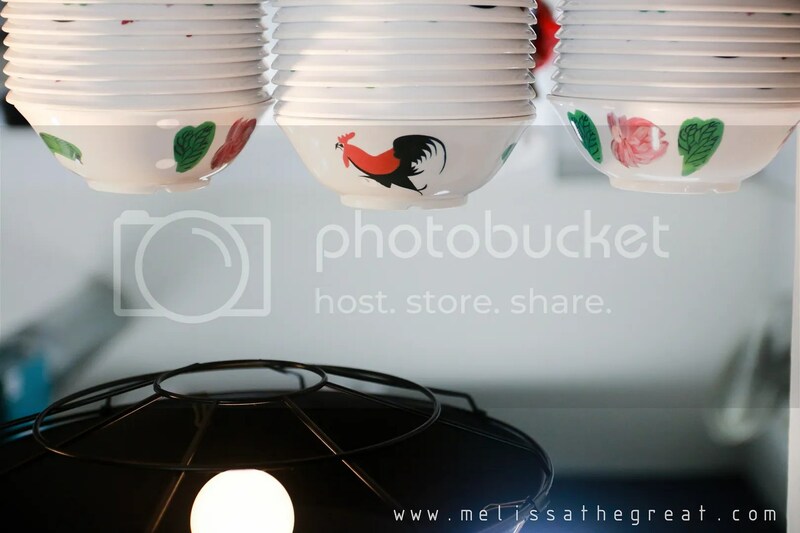 Nevertheless it is a pork free restaurant. 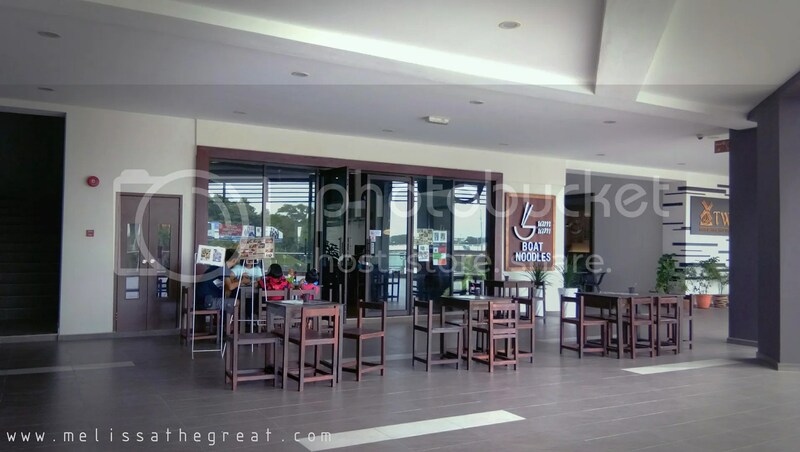 Spacious dining room with air-conditioned, made a comfortable hangout place. Boat noodles is a Thai style noodle dish. 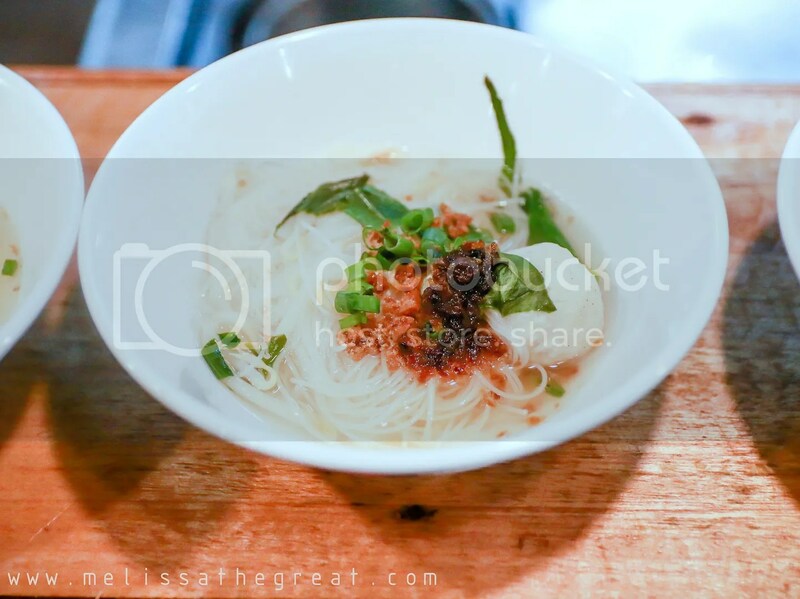 “Boat noodles have been served since the period of Plaek Phibunsongkhram in 1942, and were original served from boats that traversed Bangkok’s canals. 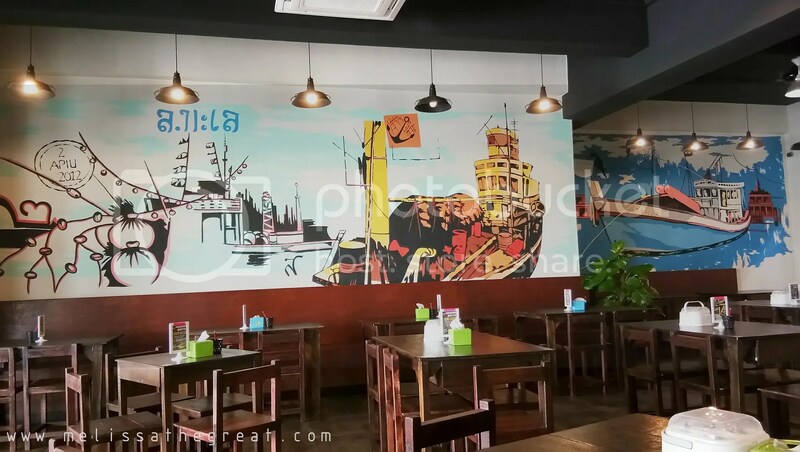 Siam Siam Boat Noodles offering you Thai Boat Noodle with a Malaysian Twist! 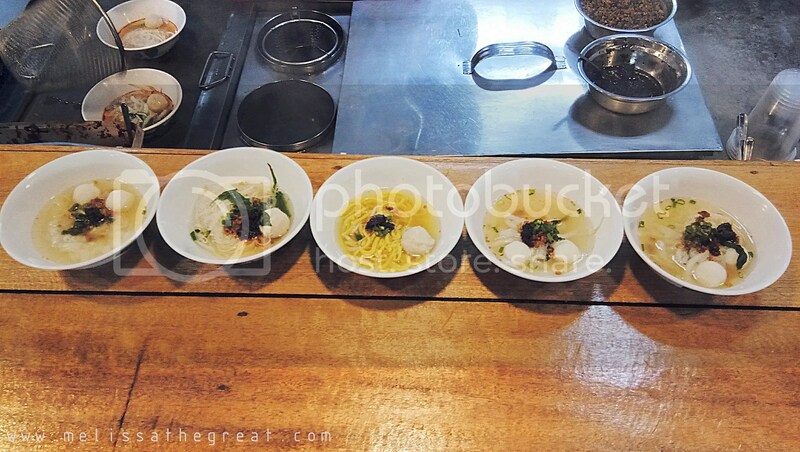 There are 4 types of noodles for you to choose from; Bihun, Yellow Noodle, Kuey Teow, Loh She Fun. The options do not stop here. 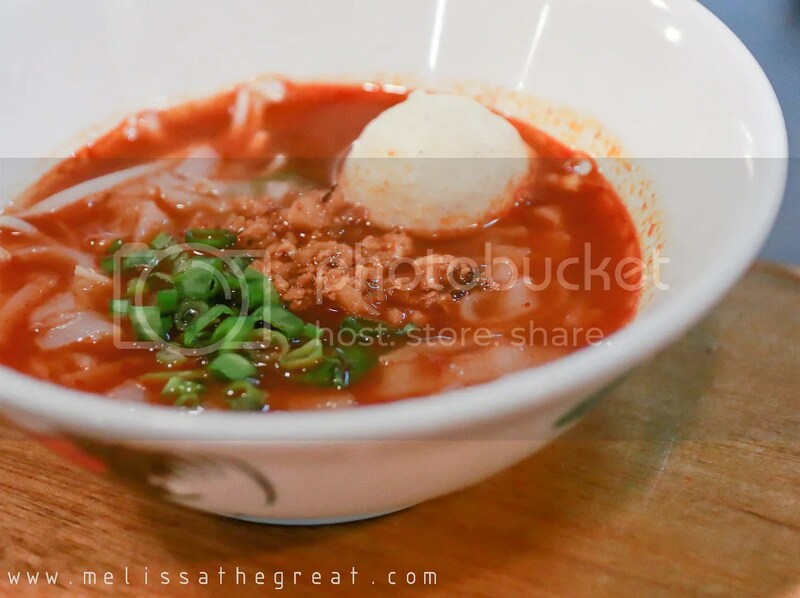 There are 4 types of soup to go with these noodles; Chicken Soup, Spicy Soup, Tom Yam Soup, Dry Curry. 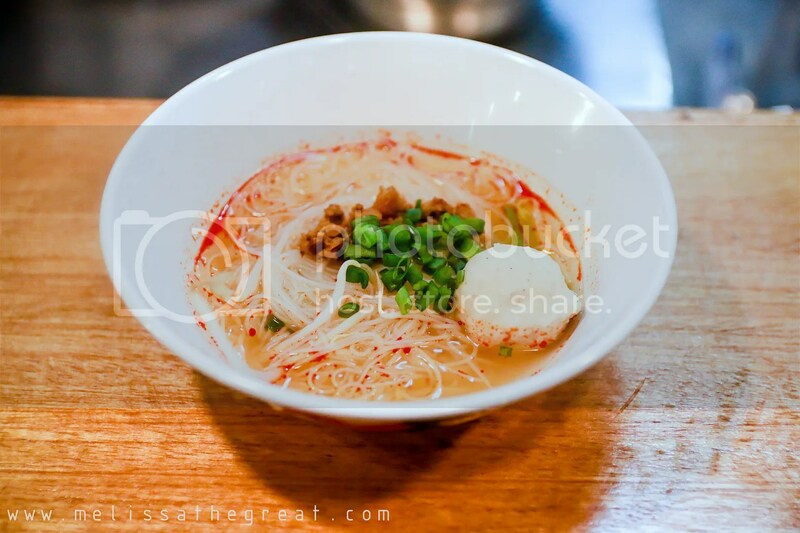 These little bowl of noodles are topped with minced chicken, a fishball and sprinkled with spring onions. 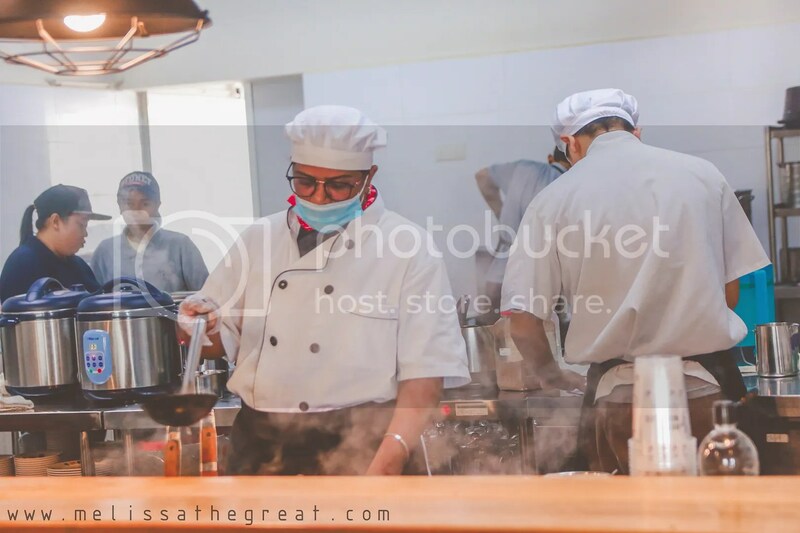 It is an open kitchen concept, hence you can view the working staffs in the kitchen preparing the food. In Thai food, I’ll make sure that Thai Iced Tea is in my order list! It is a drink that you must not miss. 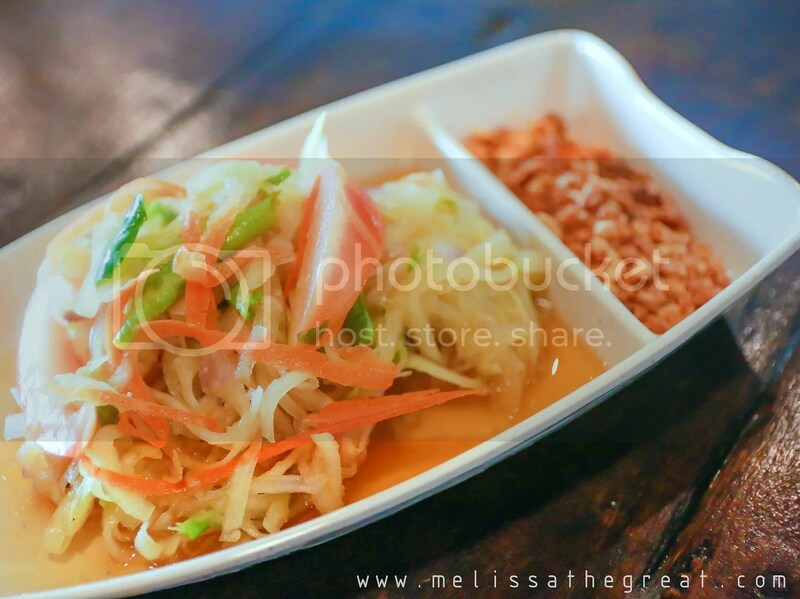 We started off with something appetizing, the Papaya Salad or we called it Kerabu Betik. It is quite thoughtful of them to separate the peanuts from the salad, just in case there are people who is allergy to nuts. 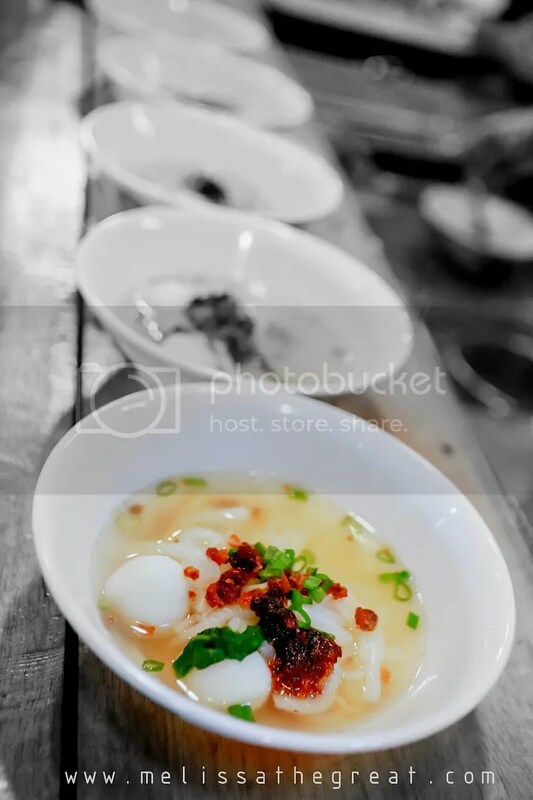 Fishball Noodle in Chicken Soup is non spicy which is suitable for children. 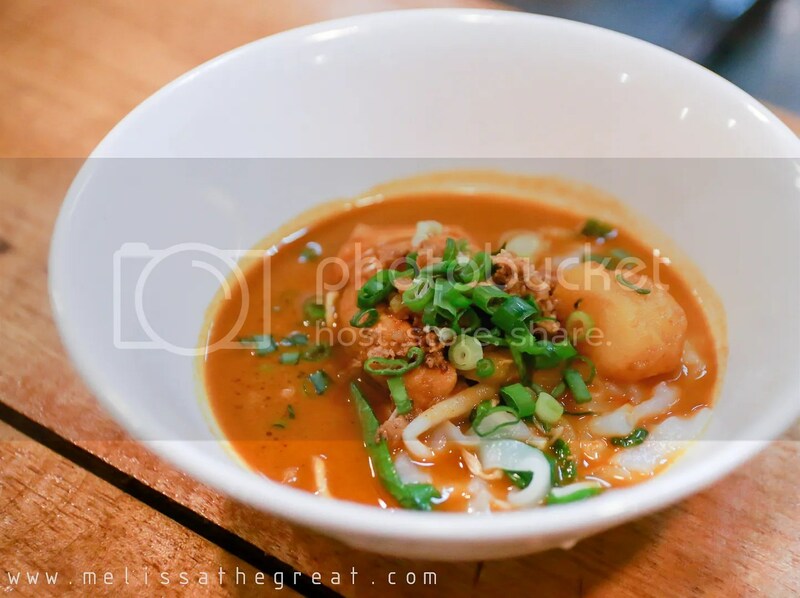 My choice of soup would be dry curry, tom yam soup & spicy soup. Because I am a spicy person… I meant I like spicy food! Krapow Gai Rice is a rice dish. 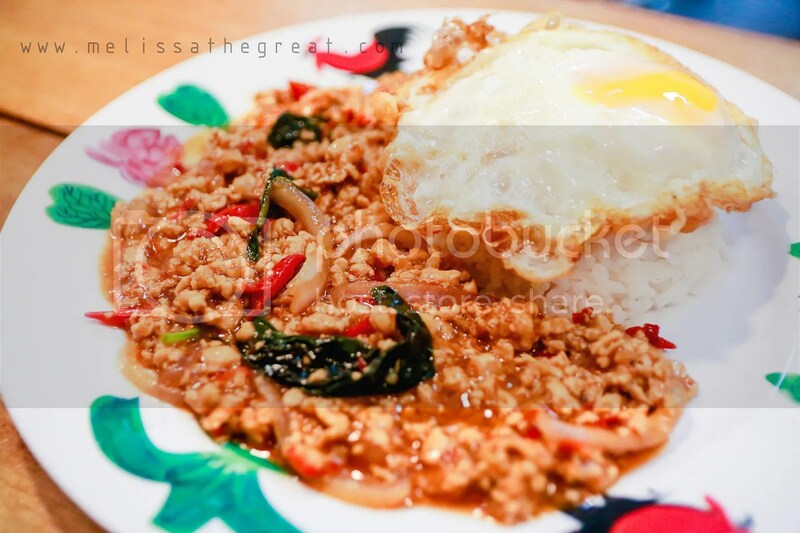 Minced chicken, chili, onion and basil were cooked in Thai flavors. Its really a spicy and flavorful dish. Topped with a beautiful bull’s eye egg on rice. 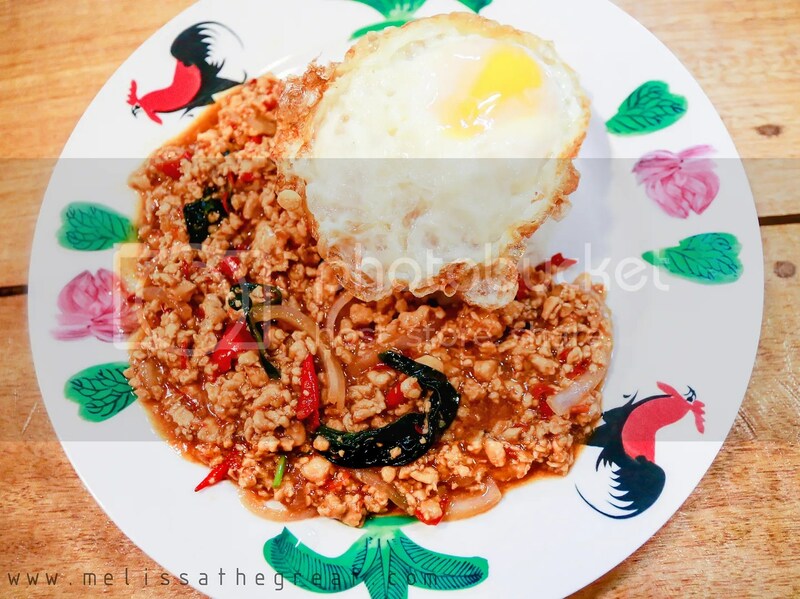 Spicy Gai Tod (RM10.90) is another rice dish. 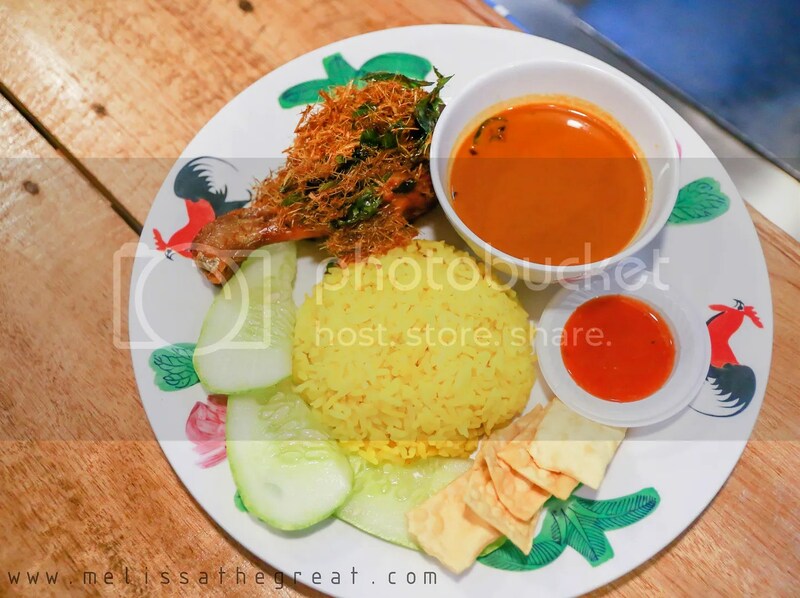 The yellow turmeric rice complimented with curry gravy and a piece of fried chicken marinated with spices. 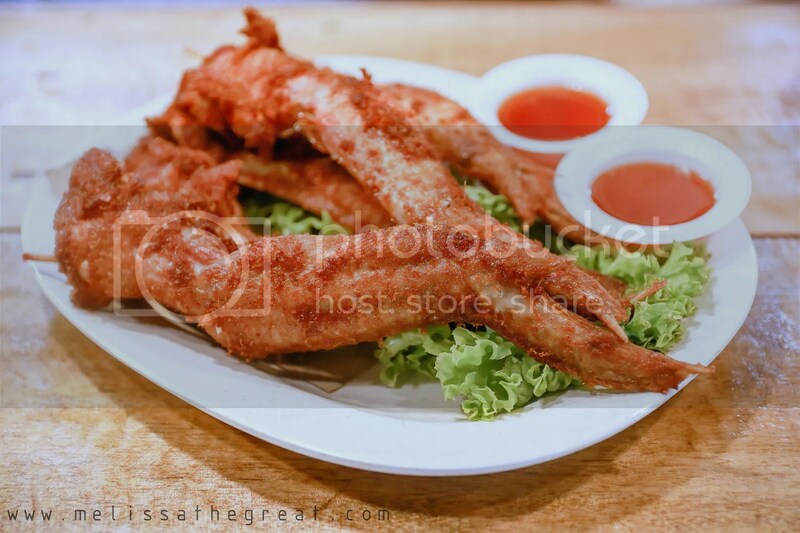 Chicken Wings (5pcs/RM16) were fried to perfection. Crispy skin, well marinated and tender meat. After the savory meal, I would like to have some dessert. We started with a warm dessert which was Waffle. It is new on their menu. 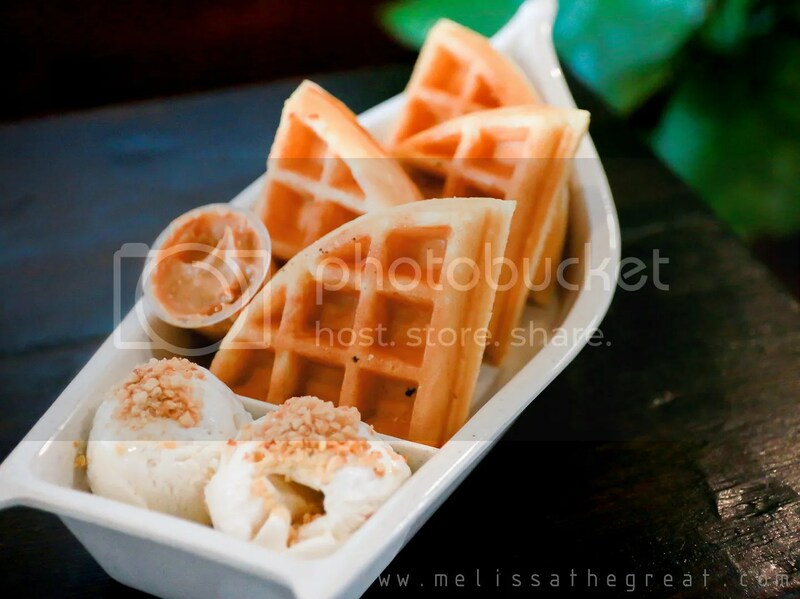 The waffle comes with choice of single or double scoop coconut ice cream. 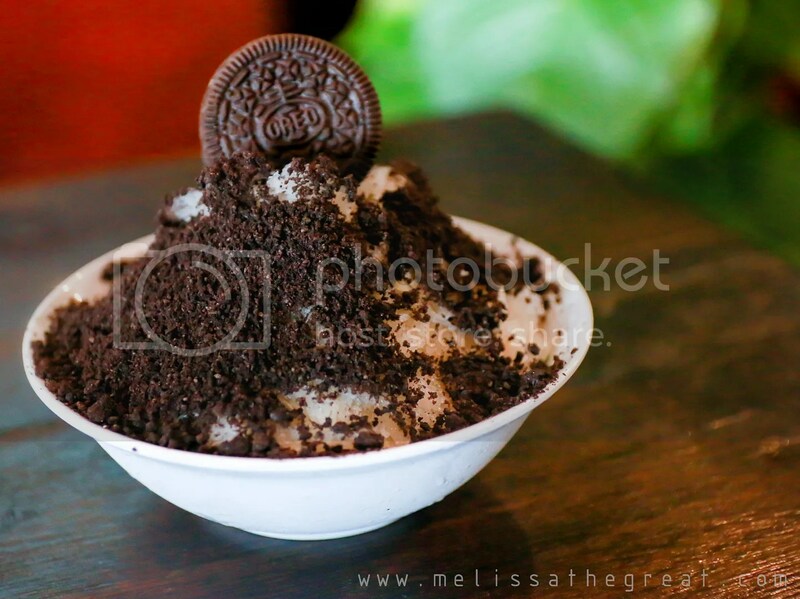 While the choice of topping would be Pandan Coconut, Peanut Butter, Strawberry or Chocolate. I made a choice of Peanut Butter. Because its my favorite. 😀 The waffle has a good texture and I like the thickness of it. Besides that, its is slightly crispy on the outside, but fluffy on the inside. The warm waffle goes really well with ice cream + peanut butter. It is a lovely snack! 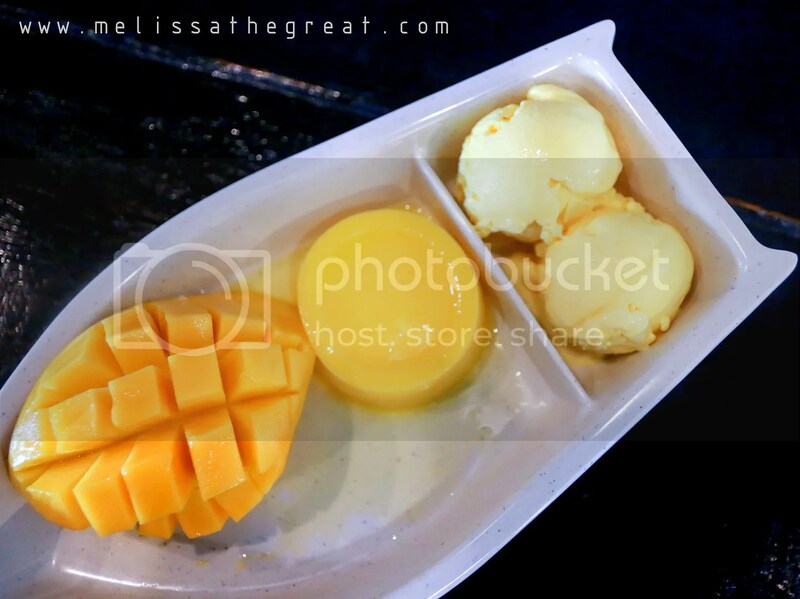 Mango is a common fruit in Thai food. Here we had Mango Pudding Ice Cream (RM14.90). 3 different kind of texture in one serving. 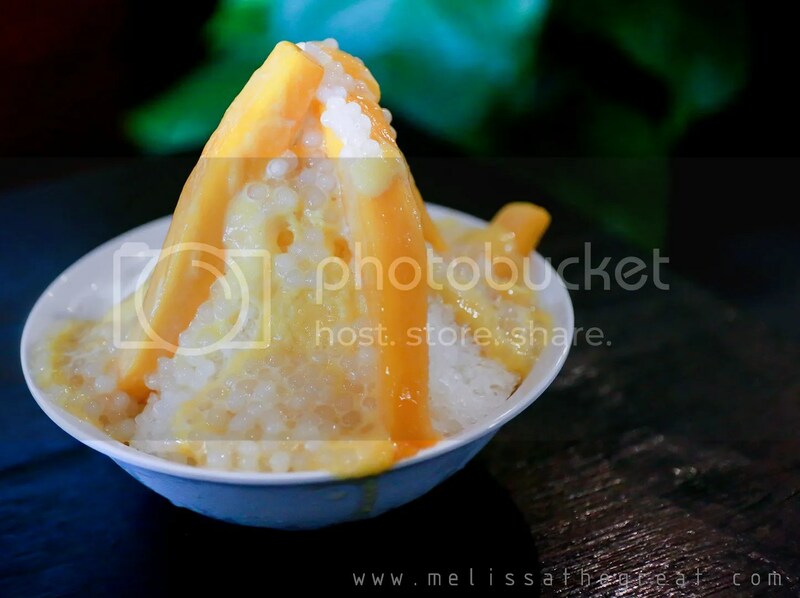 To feel a lil more refreshing on a hot afternoon, we had Mango Sago (RM7.90). Siam Siam Boat Noodles served a few types of shaved ice dessert. 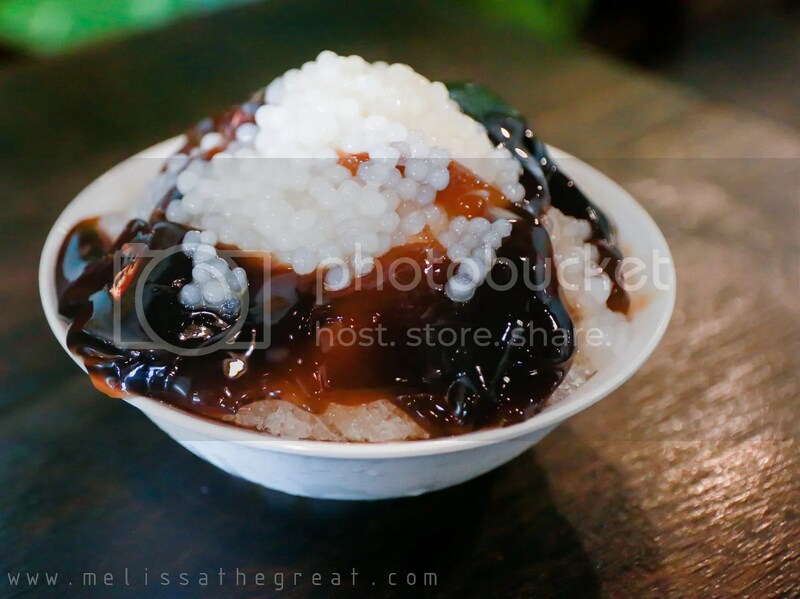 Grass Jelly Sago Snow (RM5.90) is one of the favorite pick. If you like something simple, Coconut Milk Snow (RM5.90) would be a good choice. 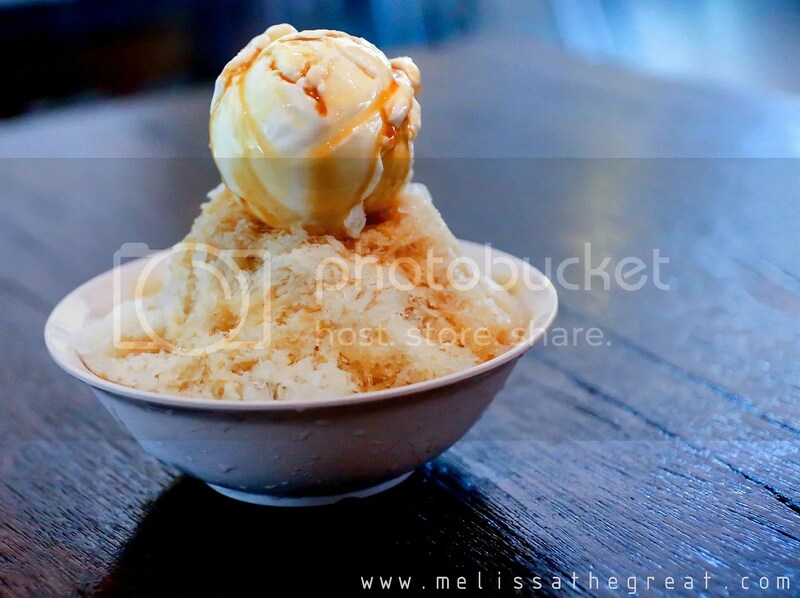 Shaved ice topped with a scoop of coconut ice cream and gula melaka glazing. There were some jellies beneath the shaved ice. I love Thai. 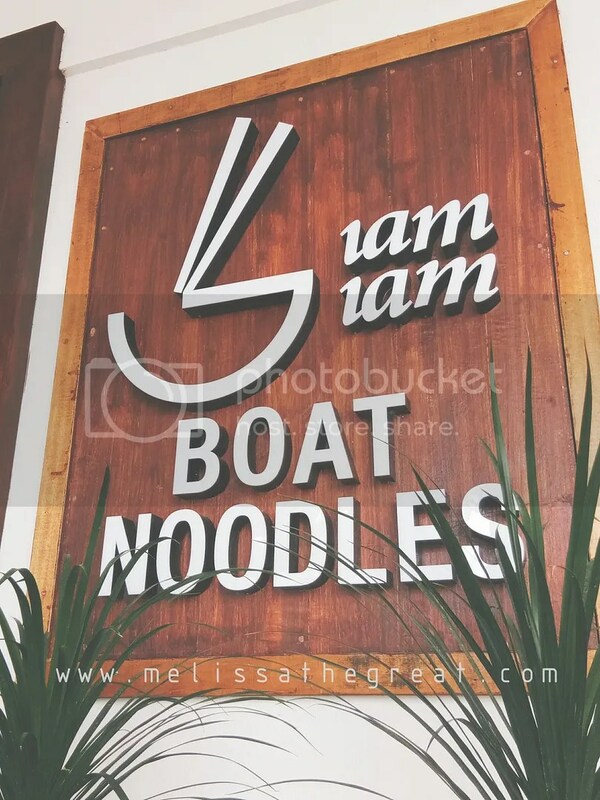 We have one place serving boat noodles here but I wouldn’t say it was anything to get me rushing back for more.